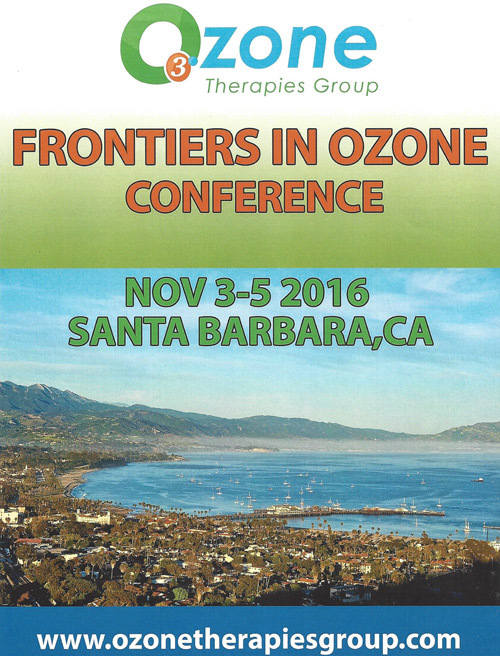 Dr. Fred Arnold attended Frontiers in Ozone Conference, hosted by Ozone Therapies Group, November 3-5, 2016 in Santa Barbara, Ca. 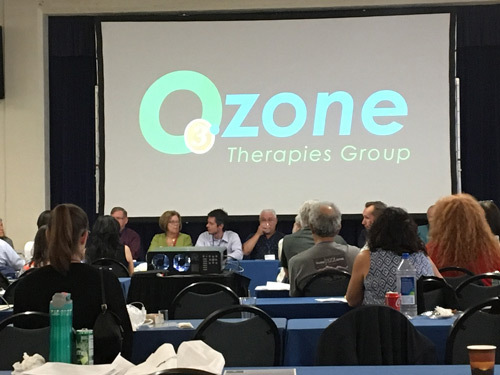 Doctors from around the world were in attendance to learn from international Ozone experts. 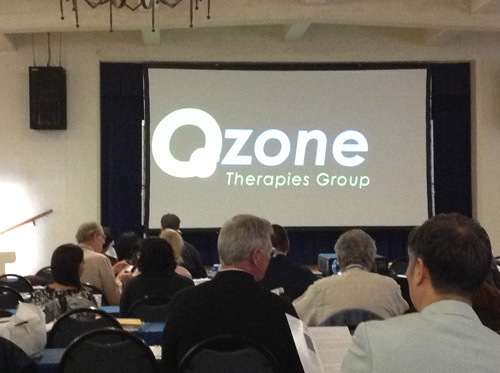 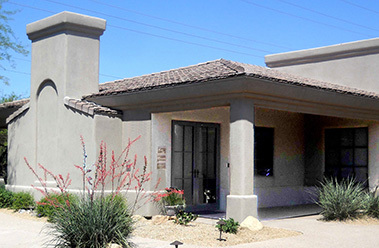 Dr. Arnold is certified in Ozone therapy by the AAO.